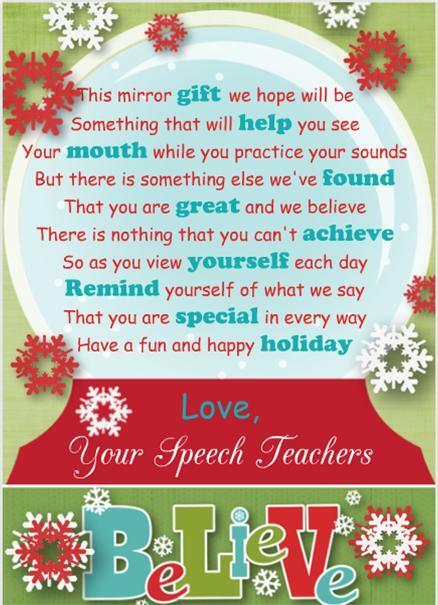 A Free Picture that can be reprinted and given out to speech students or clients for Christmas. The Client Christmas Present is available to print. 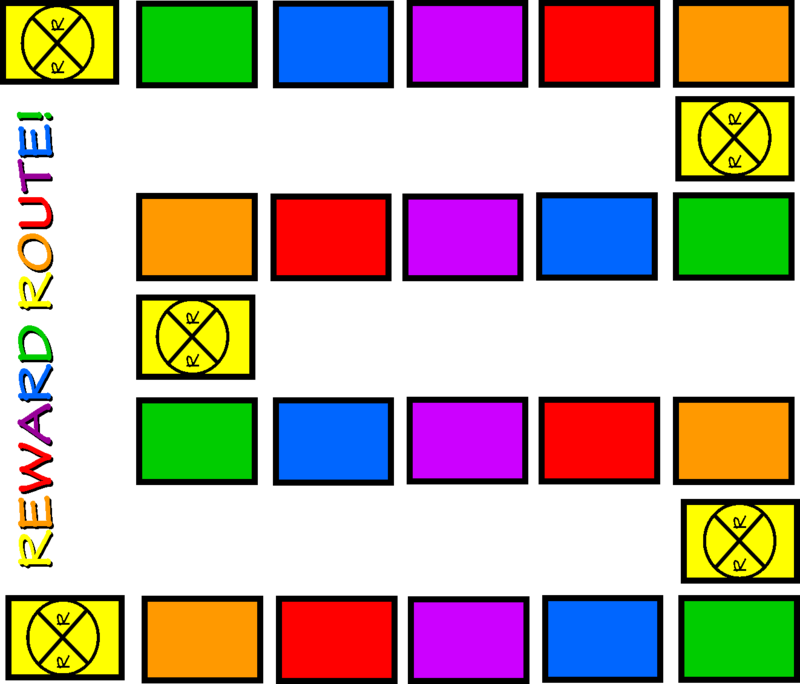 Check out this post for more information about the present. A reward program created to motivate children to complete work, improve behavior, turn in homework, or any thing else you want to chose. Check out this site to purchase the program. Check out this post for more information about the program.